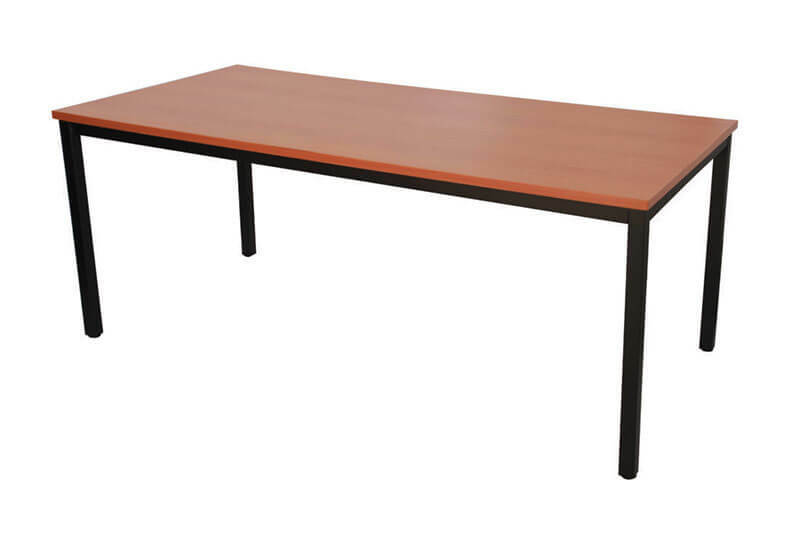 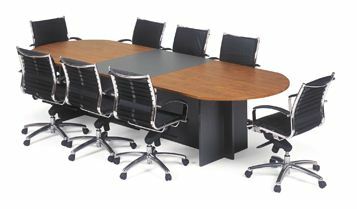 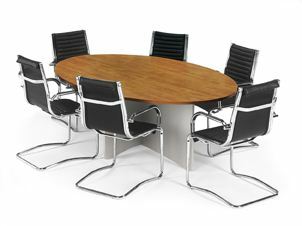 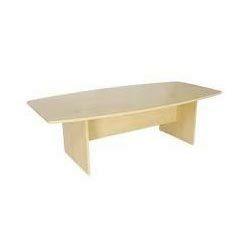 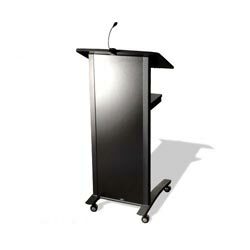 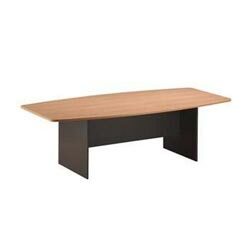 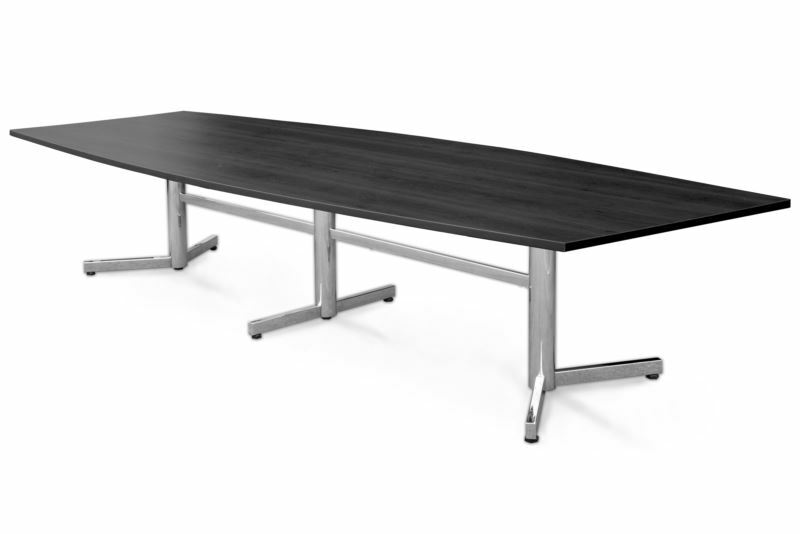 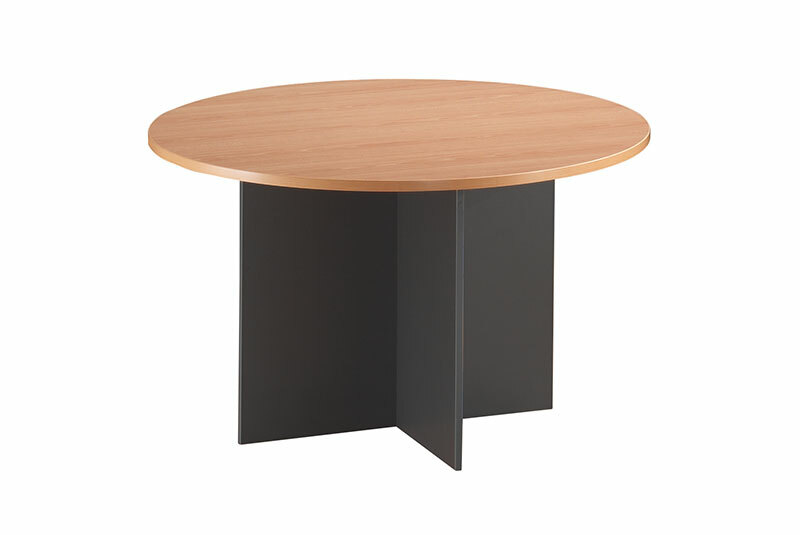 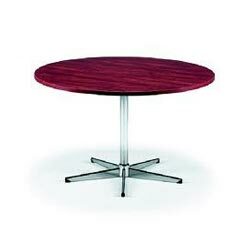 Merlin T-Base Boadroom Table comes in standard size of 2400L x 1200, 3000L, 3300L, or 3600mm Long. 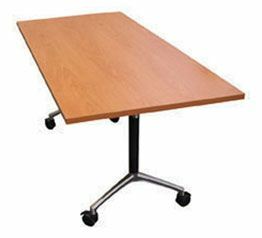 Table is constructed of commercial laminate board and with it's high impact edging it will protect your image for years to come. 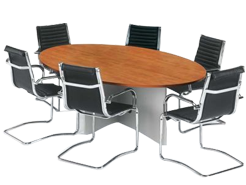 With H-Base and modesty panel to provides stability and the two tone finish will give your boardroom the image that is required in every corparate boardroom.